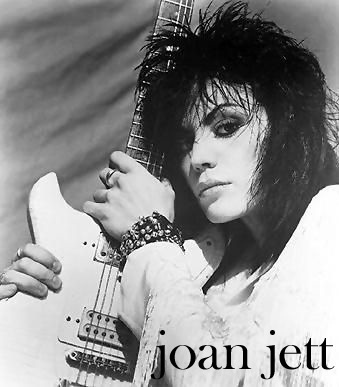 Joan Jett | Celebrities lists. 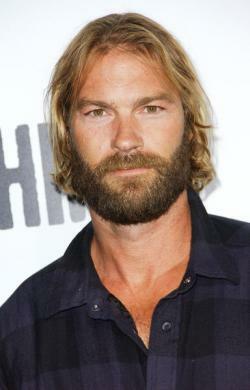 Worked like: Soundtrack, Actress, Producer, Thanks. 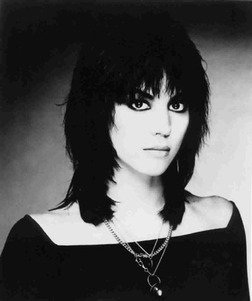 Last was: 2010 - Easy A.
Joan Marie Larkin famously known by her rock star name Joan Jett is a rock and punk guitarist. 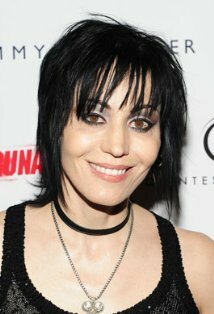 She is famously known for her songs that feature Joan Jett & the blackhearts. Jett had a good sense of music since her childhood. She started playing the guitar at the age of 14. She initially took some guitar lessons but then quit because she wanted to learn some rock music style. 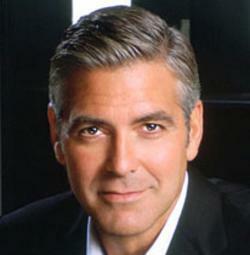 She went on to become one of the founding members of the band The Runaways. The band was a huge success in Japan. Most of the bands material was co-written by Jett and the lead vocalist Cherie Currie. The band also got recognition through a movie in 2010 by the same name starring Kristen Stewart as Joan Jett and Dakota Fanning as Currie. 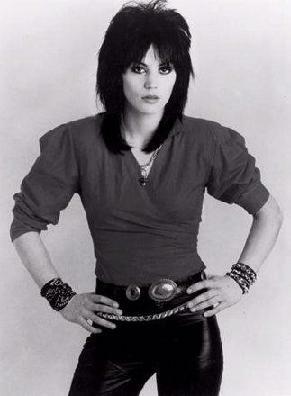 Although the band disbanded in 1979 Jett never let her passion for music fade away. She made a range of solo albums and also founded The Blackhearts.